What are people buying for the gardener on their list? 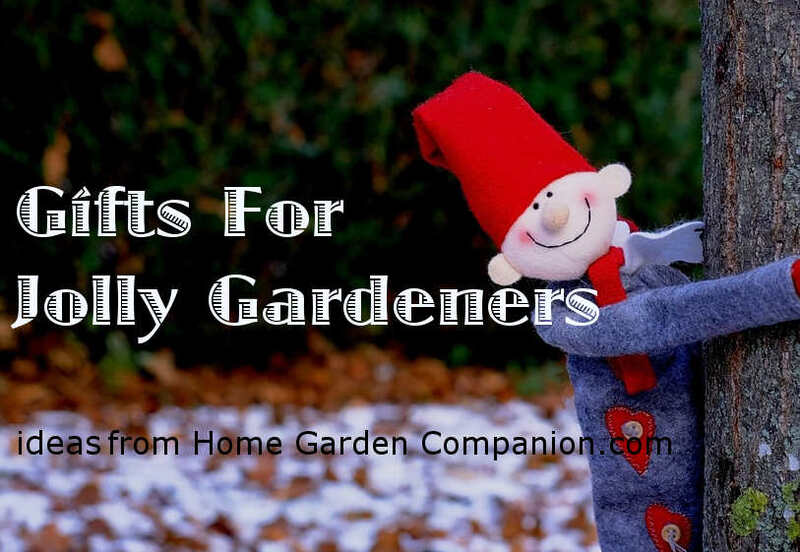 I have some ideas which may inspire you to give the garden fanatic something that they will love and appreciate all year. An ornamental post to bring a bit of art and whimsy into the garden or a patio. It comes in many patterns and colors, but this one stands out. The 20-inch tall size is easy to install. Posts are also available in 4 feet and 6 feet tall. Pair it with a decorative birdhouse which is function for outdoors, and housing bird friends. This birdhouse comes in 20 amazing artistic designs. Its features include a 1.5-inch hole with metal protection ring, fledgling ladder, ventilation and drainage holes, and removable Rooftop for easy cleanout. … More ideas to come….